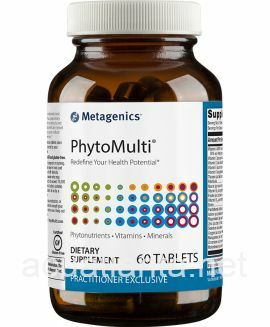 PhytoMulti Capsules is a phytonutrient rich multivitamin, which supports normal cell function and provides antioxidant support. 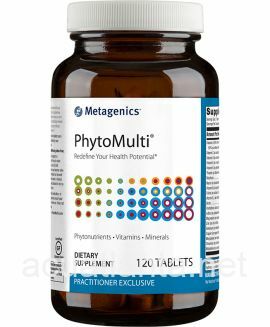 PhytoMulti Capsules is recommended for people wishing to increase their intake of vitamins, minerals, and phytonutrients. 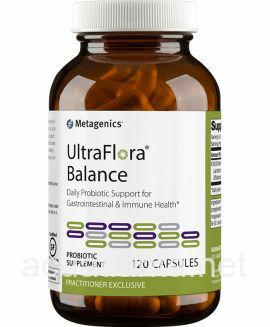 PhytoMulti Capsules is part of Metagenics Sports Nutrition product line. PhytoMulti Capsules provides beyond basic wellness support. 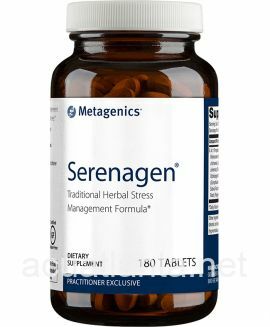 It has a proprietary blend of 13 concentrated extracts and phytonutrients with scientifically tested biological activity to support normal cell function and support normal DNA stability in immune cells. 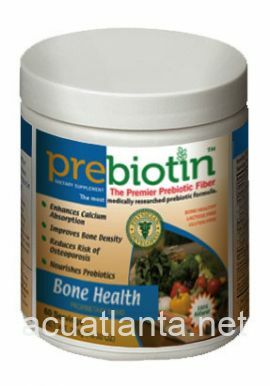 This particular formula provides Vitamin B-12, Thiamin, and Riboflavin. 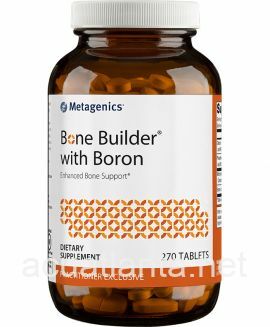 Vitamin B-12 supports normal red blood cell function and normal nerve function. Thiamin also supports normal nervous system function and normal cardiovascular function. Riboflavin supports normal energy production and normal mitochondrial function. 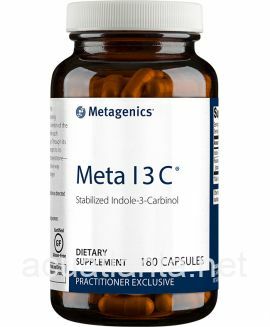 PhytoMulti Capsules also contains folate, niacin, and vitamin B6, which are crucial for a normal life cycle in neurons and other cells. This formula also provides vitamin C, copper, selenium, and zinc, which provides antioxidant support. 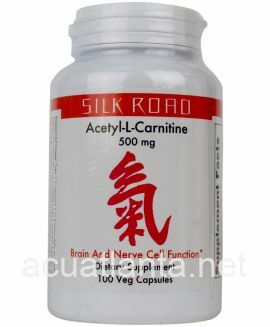 Take one to three capsules once daily with food or as directed by your healthcare practitioner. 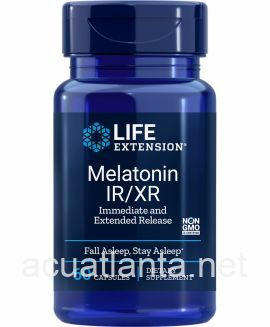 Ingredients: Vitamin A [50% as mixed carotenoids and 50% as retinyl acetate] 10,000 IU, Vitamin C (as ascorbic acid and ascorbyl palmitate) 120 mg, Vitamin D3 (as cholecalciferol) 1000 IU, Vitamin E (as d-alpha tocopheryl succinate) 100 IU, Vitamin K (as phytonadione) 120 mcg, Thiamin (as thiamin mononitrate) 25 mg, Riboflavin 15 mg, Niacin (as niacinamide and niacin) 50 mg, Vitamin B6 (as pyridoxine HCl) 25 mg, Folate (as calcium L-5-methyltetrahydrofolate) 800 mcg, Vitamin B12 (as methylcobalamin) 200 mcg, Biotin 500 mcg, Pantothenic Acid (as D-calcium pantothenate) 75 mg, Iodine (as potassium iodide) 150 mcg, Magnesium (as magnesium citrate) 40 mg, Zinc (as zinc citrate) 15 mg, Selenium (as selenium aspartate) 100 mcg, Copper (as copper citrate) 1 mg, Manganese (as manganese citrate) 0.5 mg, Chromium (as chromium polynicotinate) 200 mcg, Molybdenum (as molybdenum aspartate complex) 50 mcg, Choline (as choline bitartrate) 25 mg, Inositol 25 mg, Lycopene 6 mg, Zeaxanthin 2 mg, Lutein 6 mg, Resveratrol (from Polygonum cuspidatum root extract) 10 mg, Proprietary Phytonutrient Blend of: 400 mg, Citrus bioflavonoid complex [standardized to 45% hesperidin], green coffee bean extract [standardized to 45% chlorogenic acid), pomegranate whole fruit extract [standardized to 40% ellagic acid], grape seed extract [standardized to 90% polyphenols], blueberry (Vaccinium spp.) fruit extract [standardized to 20% total polyphenols, and 5% anthocyanins], green tea leaf extract [standardized to 60% catechins and 40% EGCG], bitter melon fruit extract [standardized to 5% bitter principles], prune skin extract [standardized to 50% polyphenols], watercress aerial parts 4:1 extract, Chinese cinnamon (Cinnamomum cassia) bark powder, Indian gum Arabic tree bark and heartwood extract [standardized to 6% catechins], rosemary extract [standardized to 11% min phenolic diterpenes and 7.6 % min sum of carnosol+carnosic acid], artichoke leaf extract [containing cynarin and chlorogenic acid]. 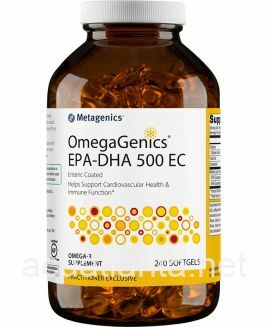 Other ingredients: microcrystalline cellulose, capsule (hypromellose, sodium copper chlorophyllin), stearic acid (vegetable), and magnesium stearate (vegetable). Caution: Consult your healthcare practitioner if pregnant, nursing, taking other nutritional supplements. Keep out of the reach of children. PhytoMulti Capsules product is available only from licensed healthcare professionals. 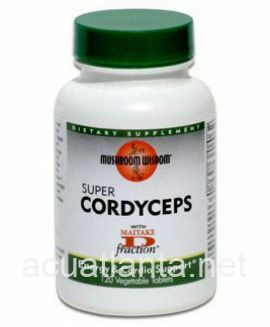 Buy PhytoMulti Capsules Online here at AcuAtlanta.net or our clinic. Customer who purchased PhytoMulti Capsules 60 capsules online also bought the following products which may be of interest to you.